Bucks sound design student Scott Benson just recently finished mixing and editing the sound on a feature film - all done within 72 hours. We asked him how he managed to pull of what looks like an insurmountable task, and also how our animators can get the best out of collaborating with sound designers to make great films here at Bucks. Monika Dzikowicz graduated from Bucks last year, and recently completed her short film Miracles and Inspirations, which has been entered in to short film festivals all around the world. Most recently the film has been accepted for the Official Selection at the 23rd Festival de Cine de Madrid, taking place in Spain in October of this year. Bucks Animation graduate Ben Chalk works for the design agency United Agency, doing digital and social campaigns for commercial clients. We asked him to tell us about his latest work, how he got started, and what advice he can give to our students at Bucks in order to forge a successful career in the world of design, animation and motion graphics. He has just finished the design work for a new campaign, The Great Outdoors app for Thomas Cook and Brand USA, which launched this week. 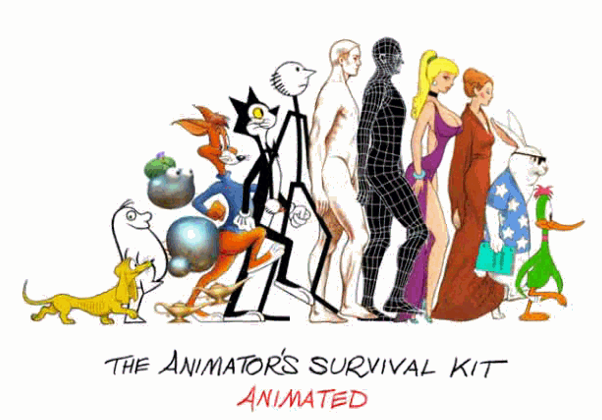 As every student of animation knows, the best book for learning animation is The Animator's Survival Kit. For over a decade it has been the industry standard textbook. The only problem with the book is you can't see the animation - which is where the iPad version comes in. It's like having both the DVD series and the book rolled into one, because it doesn't just tell you how to do stuff - it shows you how to do it as well. 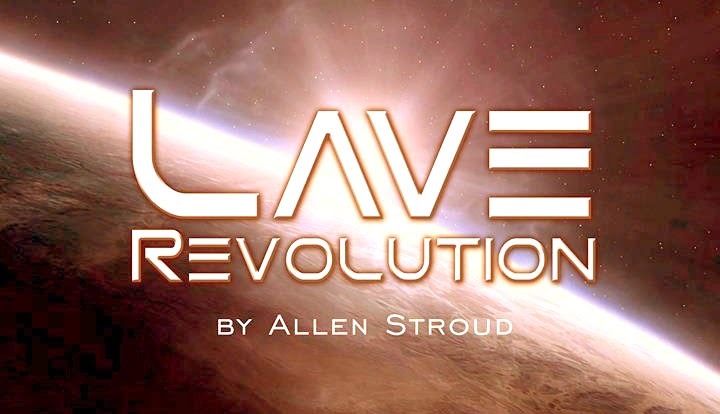 Jack Strood recently graduated from the Animation Games and Interactive media course at Bucks, and right away found work at the Swindon based animation studio Firebird Films, where he is working on a number of new projects. We asked Jack to tell us about his job, and how he managed to start his career in animation so soon after leaving Bucks. What kind of preparation should students do before starting with us in September at Bucks? Needless to say, we don't want to spoil your summer, especially given the glorious weather that we are currently enjoying. Still, it's worth casting half an eye forward to September, and thinking about some of the things you might do to get ready for your studies. Here's a checklist of stuff to get you started. It's not comprehensive, and you don't have to do all of it, but tick off a few of the things on this list and you will be a making a great start on your animation career here at Bucks. 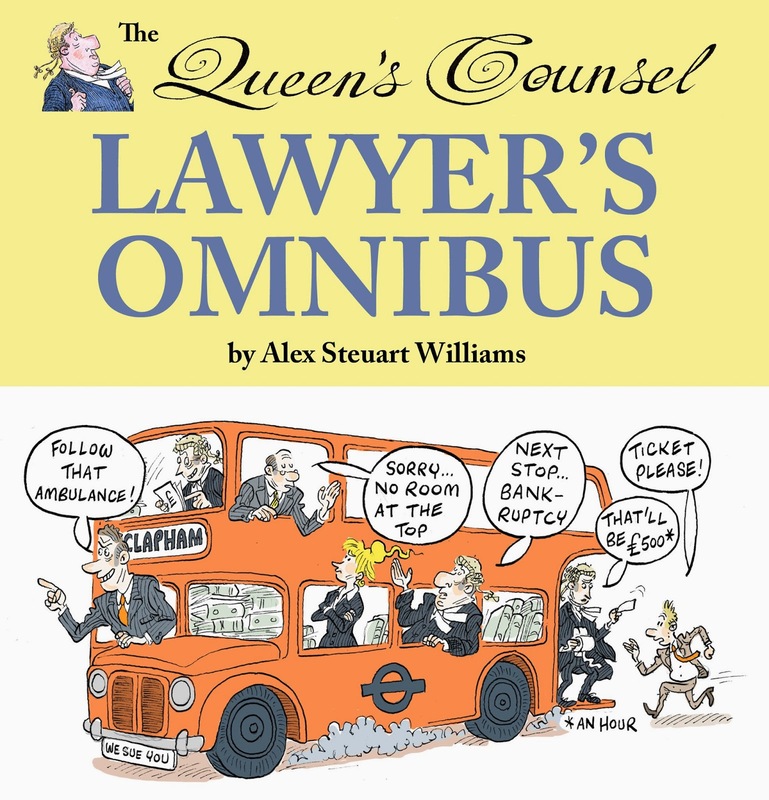 Bucks animation lecturer Alex Williams initially trained as a barrister, and since 1993 he has published a weekly cartoon strip Queen's Counsel in the law pages of The Times. Recently he published a new book, The Queen's Counsel Lawyer's Omnibus, a compilation of his favourite cartoons printed in the newspaper over the past 20 years. We asked him to talk a little about the book, and also about how a lawyer became a cartoonist and an animator. The Illusion of Life was first published in the 1970s. 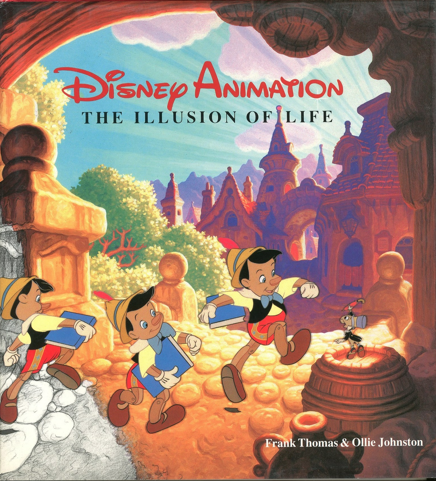 It caused a sensation among animators, because it represented for the first time in print the accumulated wisdom of the Disney studio - set out in detail for anyone who cared to learn. The 1970s were a lean time for animation; Walt Disney was dead and the revival that would come with Who Framed Roger Rabbit? and The Little Mermaid was still far in the future. Earlier this year Producer Max Howard came to Bucks to talk about how to produce an independent animated film. He talked in detail about how films get financed, walking our students through all the steps necessary to get a film off the ground and into theatres. 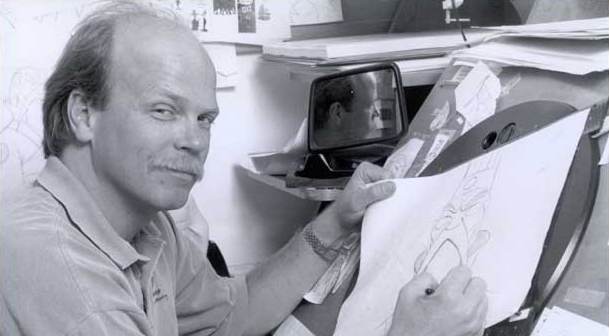 With a wealth of experience at major Hollywood Studios, and also with a number of independent animated features under his belt (plus one coming out this year - The Hero of Colour City - there are few producers better qualified to explain how the system actually works. Still time left to apply to start our course in September! It's high summer, and September is fast approaching. UCAS applications have long closed, and most folks have decided by now where they want to go to Uni and what they want to study, and have probably accepted a place. 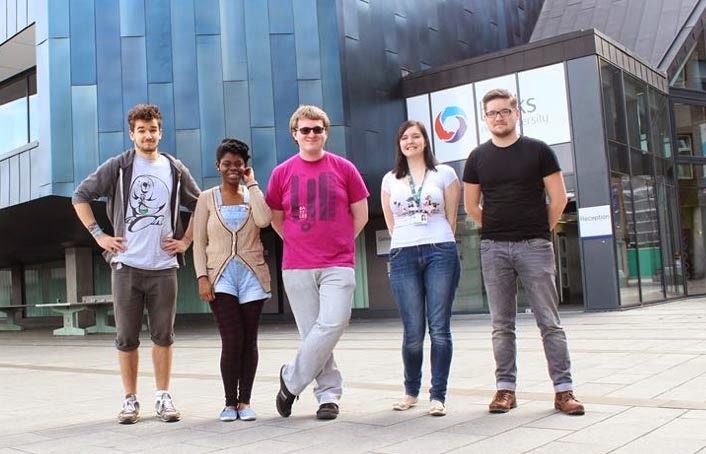 Too late then, to apply to study Animation and Visual Effects at Bucks. Or is it? In fact, it’s not too late to apply. 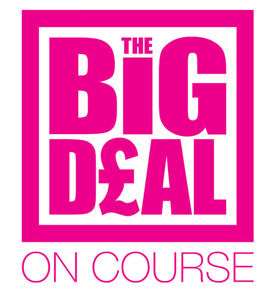 We still have a couple of spots available on our new course, so don't despair. At this stage of the academic year, the application process is called Clearing. So what is Clearing and how does it all work? Our guide below will help you figure it out. Remember: it's not too late! 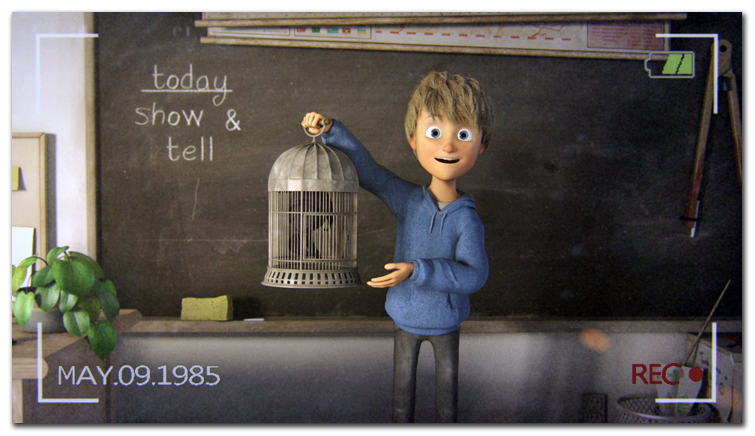 "Charlie & Yip", a short film directed by Bucks animation tutor Alex Williams, and animated by Tumblehead Animation in Denmark, has just won Best Animation at the 2014 British Animation Film Festival. The short was screened on June 8 in London at the Empire Leicester Square, competing with dozens of other shorts in three successive screenings over the course of the day. Lucasfilm are looking for Jedi masters to serve an apprenticeship in Singapore. Their "Jedi Masters Program" offers talented digital artists "the chance to learn from the masters in a variety of creative disciplines -- from visual effects on live-action films to animated feature films." I worked myself in Singapore a few years back and can personally recommend it. The Singapore Government is highly motivated to bring in international talent, so acquiring a work visa is rarely a problem. And once you are there, you have the chance to explore South East Asia on your weekends, or just hang out at the Raffles Hotel in downtown Singapore and pretend you're Ernest Hemingway. 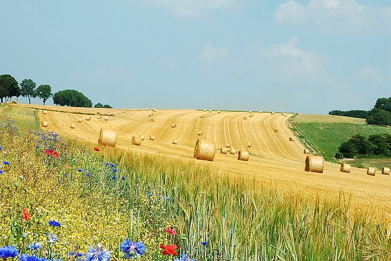 Plus, it's nice and warm all year round and the local cuisine is seriously delicious. Tutorials are hosted at Vimeo - just login! 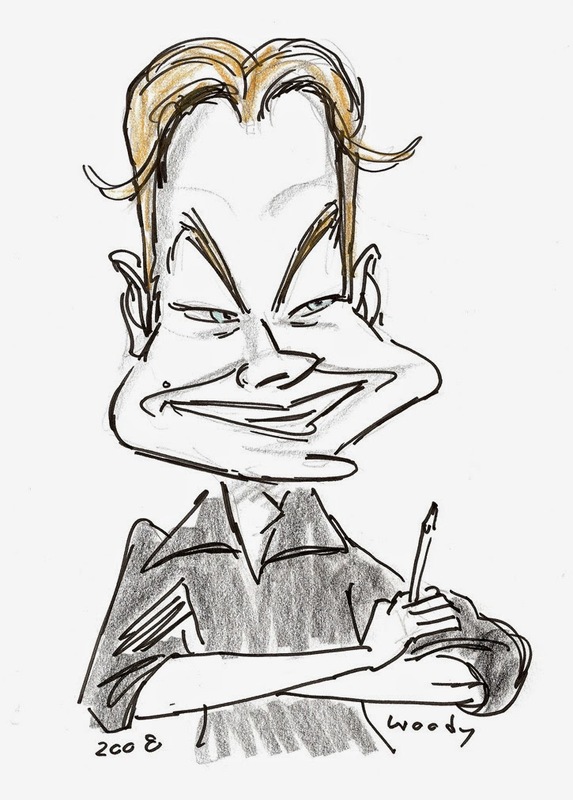 Alex Williams has been teaching at Bucks since September 2012 when he first joined the animation team. Alex has spent 25 years working in the animation industry, and his arrival at Bucks has led to an increased emphasis on the art and craft of animation at Bucks - hence the change of title of the course from "Animation, Games and Interactive Media" to "Animation and Visual Effects". We asked Alex to talk about the changes going on at Bucks, and what students can look forward to. One Day Only - Story Masterclass with Frank Gladstone on 16th August - just £6! Do you need to study at university to learn animation? 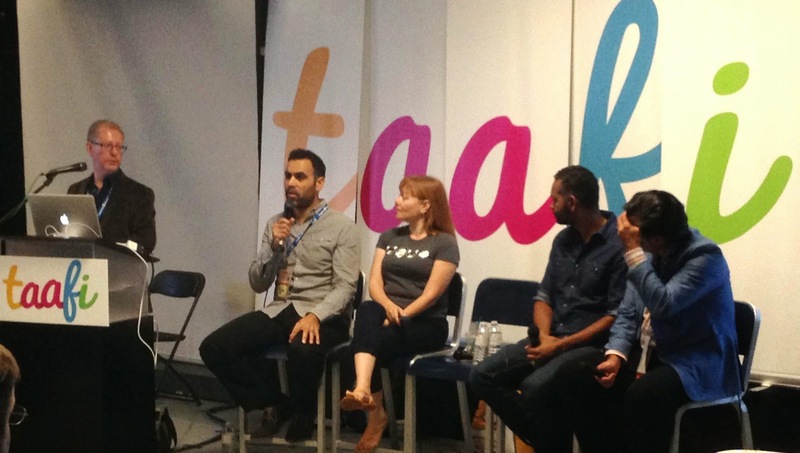 On Monday 16 June TAAFI - the Toronto Animation Art Festival International - hosted a panel talk on the subject of “An Animation Education”. The sub-title of the talk was “Do you need to go to university to learn animation?”. In other words, given all the opportunities now available to study online, should students still commit to the expense and time of a full undergraduate education? 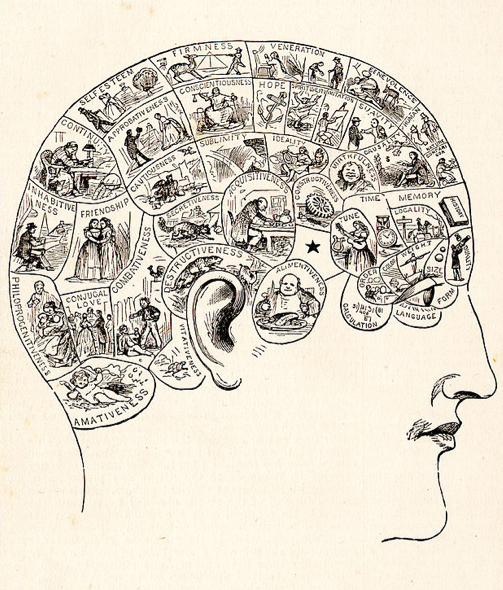 At this year's SAS (Society of Animation Studies) conference in Toronto, a number of presentations focused on the subject of Animation and the Mind - The Neuroscience of Animation. This field of research tries to look at animation from a neuroscientific point of view, asking what it is about the design and structure of our brains that influences how we watch and enjoy animation. It's field that asks not just which cartoons we like, but why we like them, on a level that digs deep below our subconscious. Confused about how to develop a career in the creative industries? The creative agency Clearhead are hosting a free conference for people hoping to forge their own way in creative media. Interested in a creative career? Come along to their Careers day on Wednesday 23 July and find out how to make it happen. Rebecca Rochon of the Learning Development Unit (LDU) has formally congratulated our students for their excellent work on a short animated film for use at Bucks. The film, How to write a Lit Review, was completed earlier this year, and aims to help students who are struggling with the process of researching an academic report. Rebecca wrote: "I wanted to express my thanks on behalf of the LDU for the work you put into the animation How to do a Lit Review. I have it banked as a teaching resource, it will be built into the LDU organisation on BlackBoard for students, and LearnHigher will be incorporating it into their website for the new academic year." Saturday 11th October is our next Open Day at Bucks. Open Days are a great way to meet the Tutors and Course Leaders (for Animation & VFX - that's me, Dave Creighton and Nick Brown) here at Bucks, find out about our course, and also explore our campus. We think you'll be impressed by the state-of-the-art technical equipment we have in the brand new Gateway Building; the result of a £40m investment program completed just a couple of years ago, aimed at turning Bucks into a creative hub for media production of all kinds. Former student Sonia Gill has become a Bollywood star after being spotted while studying at Bucks. Sonia "juggles films and TV ads in India with her job in the parking department of Oxfordshire County Council". The odd thing is, Sonia did not study performing arts at Bucks. She did a law degree. Calling all Bucks graduates....Bionic Group are looking for 3D modelers to work at Pinewood Studios. The Bionic Group are looking for a talented Animation and Visual Affects graduate to join their growing team. The job will involve creating "technical animations for a range of leading contractors within the construction Industry". The role will be suited to "a promising graduate with an interest in construction, architecture, civil or structural engineering." One of the many advantages of learning to animate in Maya is the wide range of free plugins developed by the user community around the world. A free plugin is just that - a piece of code that can be added to your copy of Maya, free of charge. One of the most useful is the tweenMachine, created by Justin Animator, which helps animators to create breakdown poses in Maya on stepped curves. It's a time saving tool that takes much of the labour out of breaking down your character poses once you are happy with the timing of the main blocking of your animation. 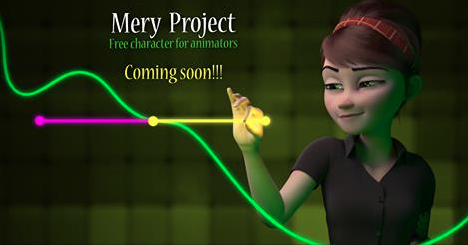 The Mery Project - a new free character for Maya animators! One of the many benefits of animating with Autodesk Maya (the main animation software we use at Bucks) is the large and growing global community of artists who collaborate on freeware projects, bringing to life excellent animation rigs like Norman and Morpheus. The latest character rig to be released soon will be The Mery Project - available to Maya users free of charge. 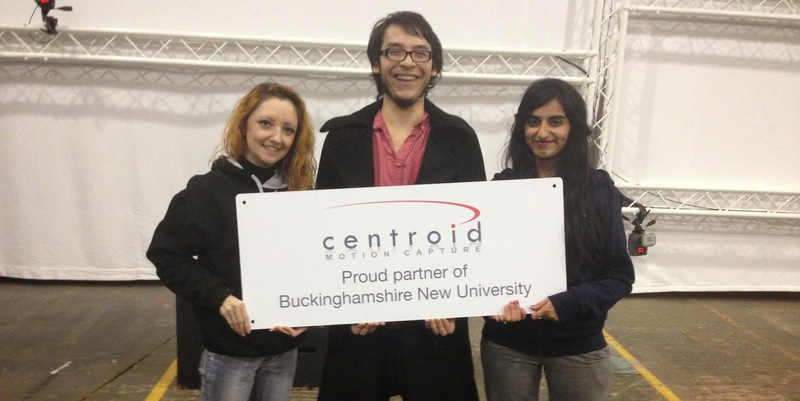 Bucks animation student Sabah Masood recently spent a week with Centroid, one of the UK's leading provider of motion capture services, getting to grips with the motion capture pipeline and learning the technical nuts and bolts of the process. We asked Sabah to tell us how it all went, and what we can learn from the professionals. 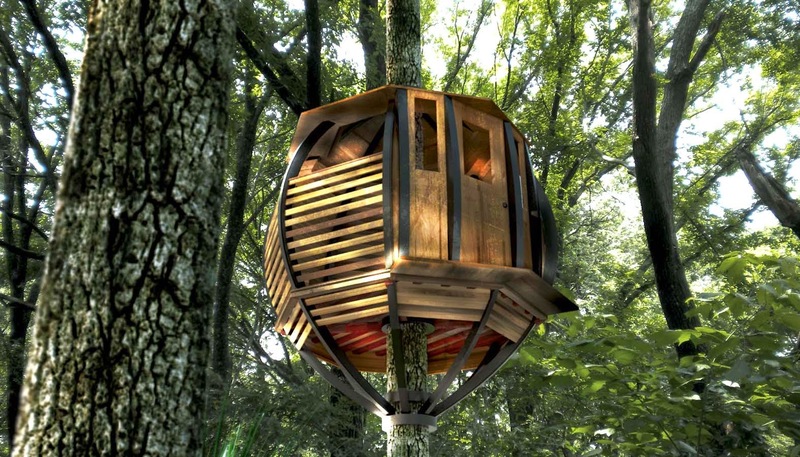 Luke Winn has just completed his studies at Bucks, specialising in graphic design, 3D models and architectural visualisations, and recently exhibited his best work at the Bucks end of year show. We asked him to talk about his work, and what he learned during his time at Bucks. What is The Bucks Big Deal? From September 2014, Bucks New University is investing further in enhancing our students' experience. Most UK universities expect students to meet a wide variety of costs (in addition to student fees) for books and course equipment, events, membership of clubs and societies, sport activities and social trips, and many students don't realise how expensive these extra costs can be. Here at Bucks we recognize the importance of reducing these additional costs, and have a great range of provision to help make your university experience successful, enjoyable and affordable. Tonight Escape Studios is hosting a free webinar on careers in visual effects. Today Wednesday 2 July Escape Studios is hosting a webinar on the subject of careers in visual effects. Join them (it's completely free) as they broadcast live from MPC London, with the heads of recruitment at both MPC and Framestore. They'll be giving you a behind the scenes snapshot of their work as recruiters in VFX, the variety of work their company does, and the kind of Artists they hire. In addition, you will have the chance to send them your questions about careers within the VFX industry. 3DS LONDON is monthly conference for users of 3DStudio Max conference, which takes place at the first Wednesday of every month. It is a meet-up group for digital artists working in the architectural, animation and advertising industry - and it is completely free. Many experienced Max users, leaders in their fields, attend, including artists who have written articles for periodicals such as 3D World magazine. In June the Autodesk team from America came, offering a sneak preview of 3DS MAX 2016.